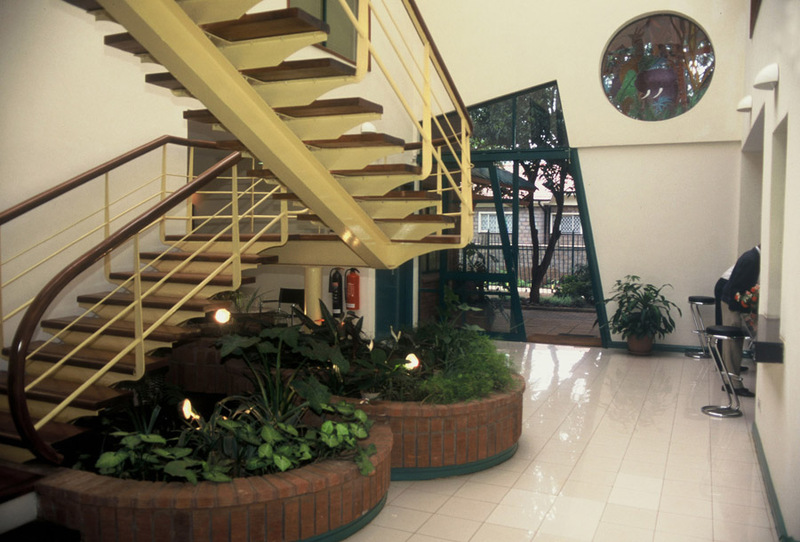 This project won the Architectural Association of Kenya’s Commercial Category award in 2000. HM Design prepared architectural, landscape and interior drawings for a 10,000ft2 hi-tech medical center which in 1998, housed the only MRI equipment in Africa between Cairo and Johannesburg. Hitesh and his team supervised the construction and implemented the project (5/95 to 7/96).